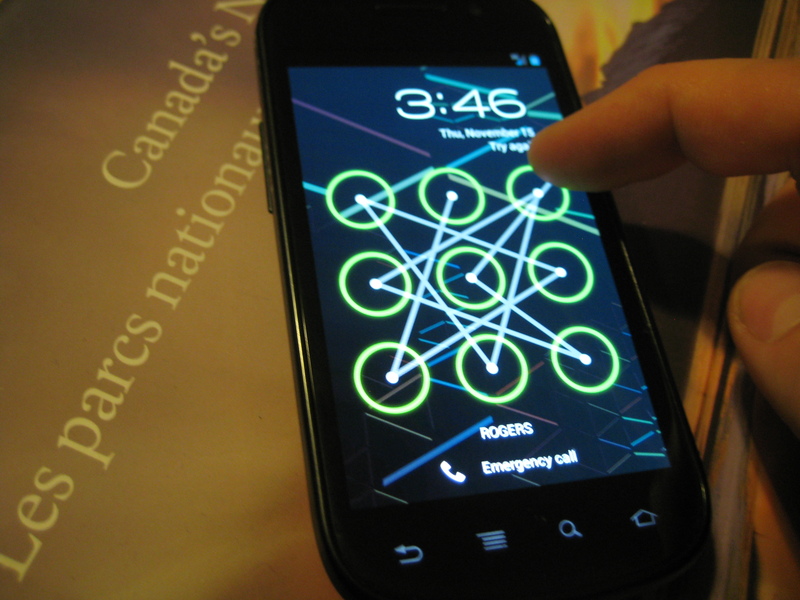 This is the new secret access code shape for my phone. This entry was posted in Ramble and tagged Nexus S, security. Bookmark the permalink.